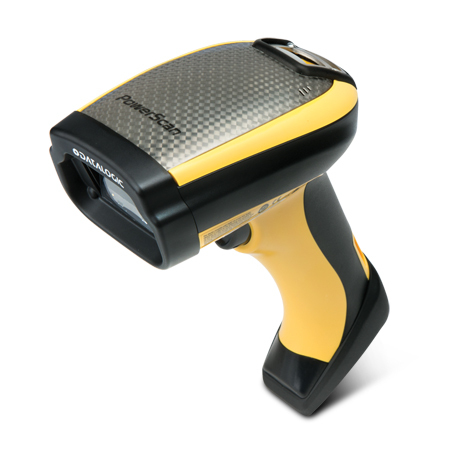 The PowerScan™ PD9531-DPM Evo reader is a rugged handheld area imager specifically addressed for DPM applications. The typical reading distance is from contact to 4-5 cm / 1.5-1.9 in, depending on the type of DPM technology used, the code resolution, and the material and surface type. 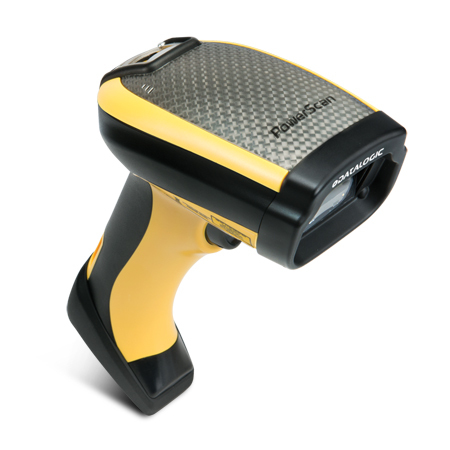 The scanner is also capable of reading standard bar codes printed on labels. It is based on a high density optic which allows the capture of very small, high-resolution codes in a range from near contact up to 15.0 cm / 5.9 in. The intuitive aiming system provides the highest first-pass reading rate. 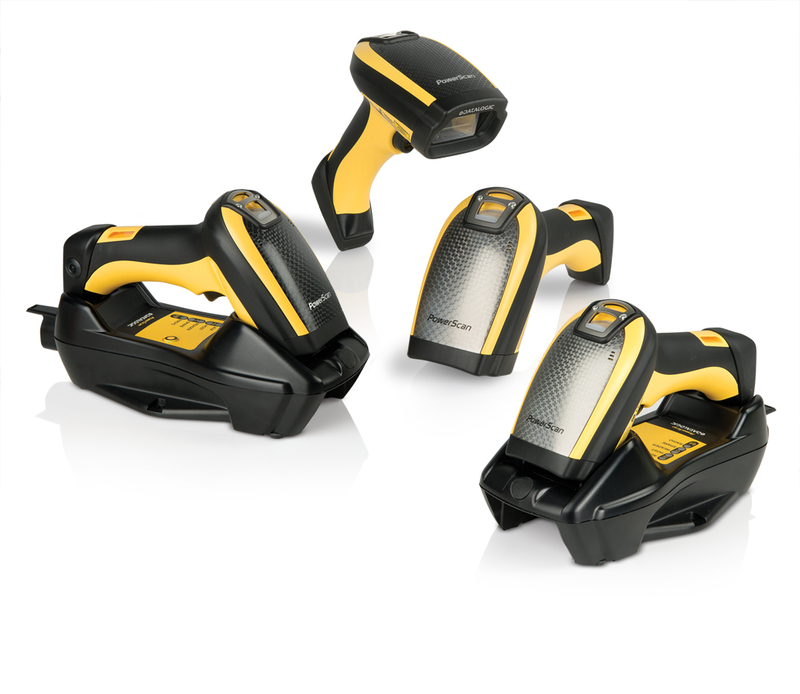 Additionally, the PowerScan PD9531-DPM Evo area imager uses a soft-pulsed white illumination light resulting in reduced flashes, which is very gentle on users’ eyes.